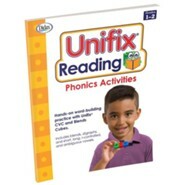 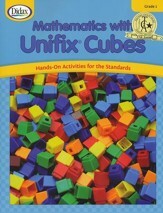 Unifix cubes have been used to teach countless children number concepts. 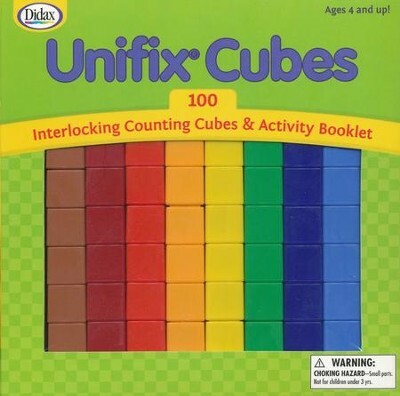 100 cubes in 10 standard colors are included: red, dark blue, light blue, yellow, green orange, maroon, brown, black and white. 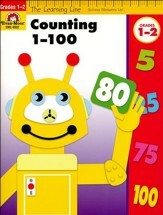 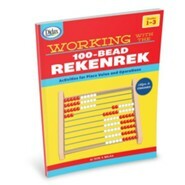 A 16-page booklet also includes activities that help children better understand patterning, multiplication, addition, sorting, measurement, numbers, grouping, division, subtraction, and counting. 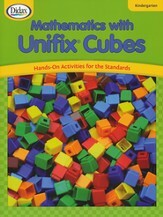 I'm the author/artist and I want to review Unifix Cubes, 100 Pieces.